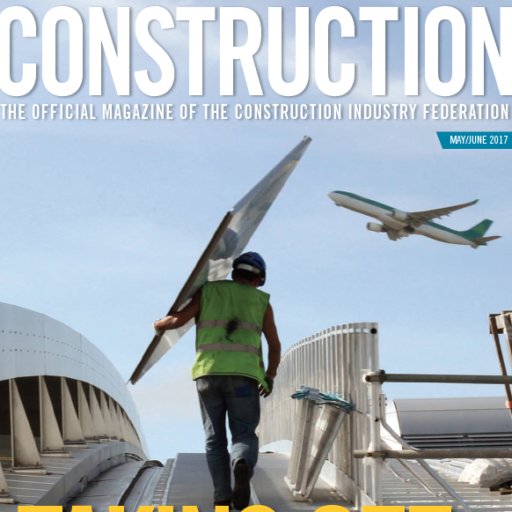 THANK YOUThank you for your interest in CIF Construction magazine, Ireland’s leading construction industry publication. We are sorry you were unable to complete your subscription on this occasion. If there is a specific problem in completing your subscription or another reason why you did not complete it, would you let us know by emailing Joe Connolly joe@foundationmedia.ie or phone 01 6773157.